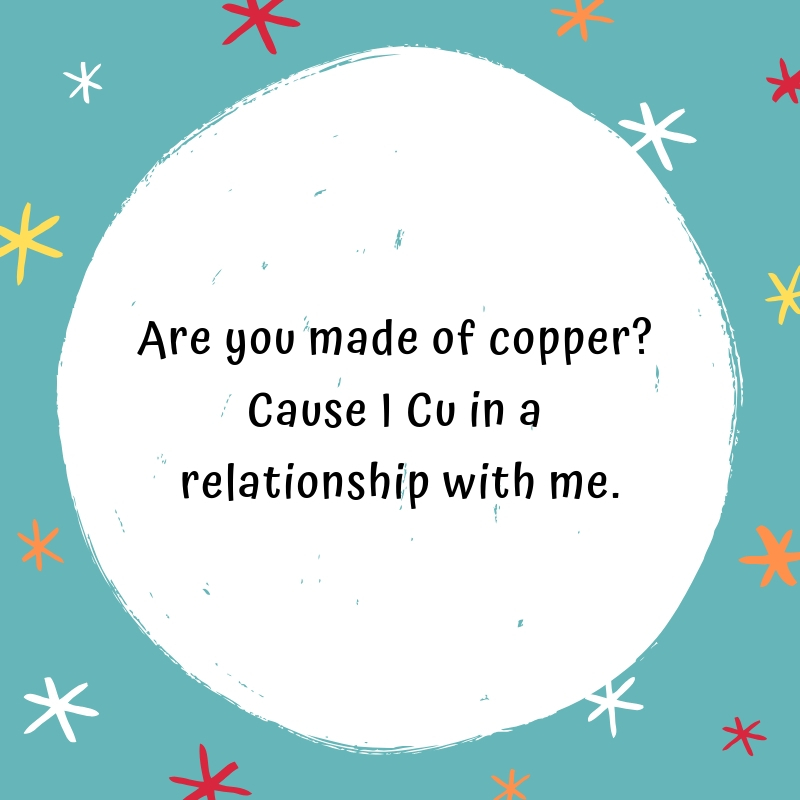 Uttering a science pick up line will give the receiver the impression of you being clever. 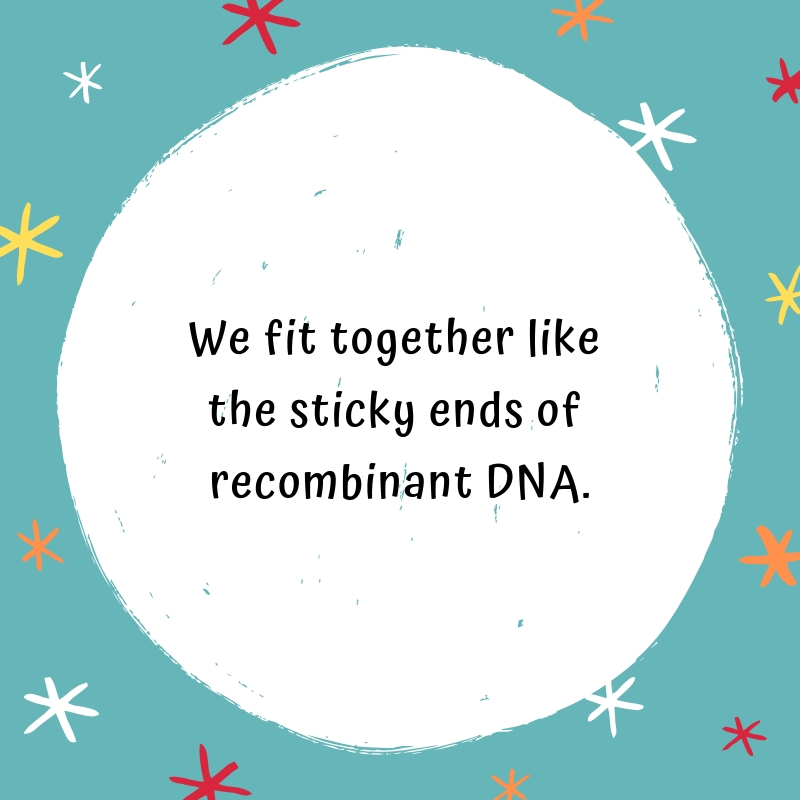 This is the best shot for someone who’s also into science as you are. 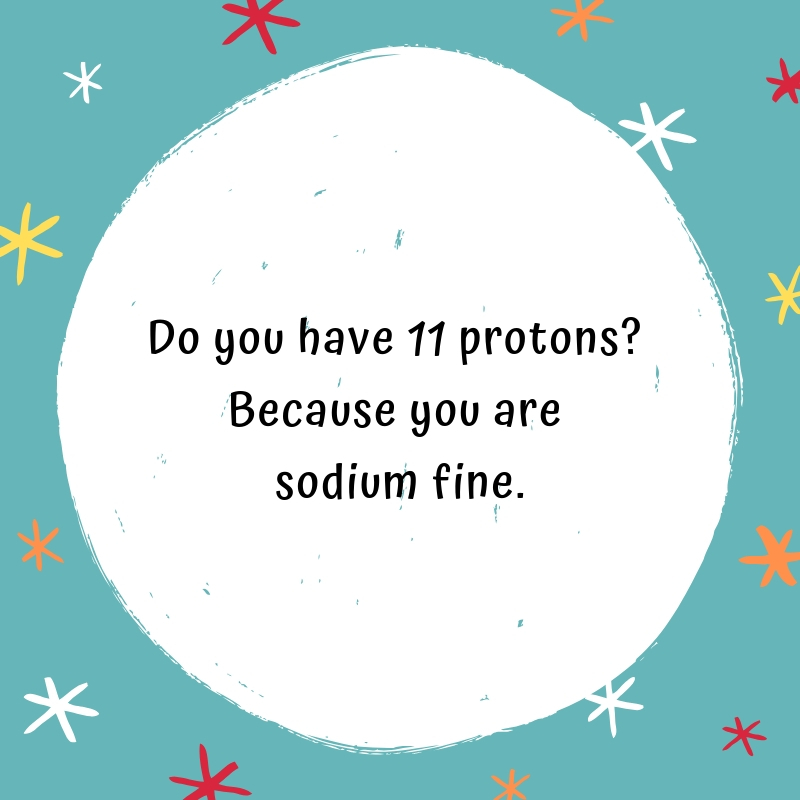 If you’re on your way to impress somebody, bring a handful of our science pick up lines collection. 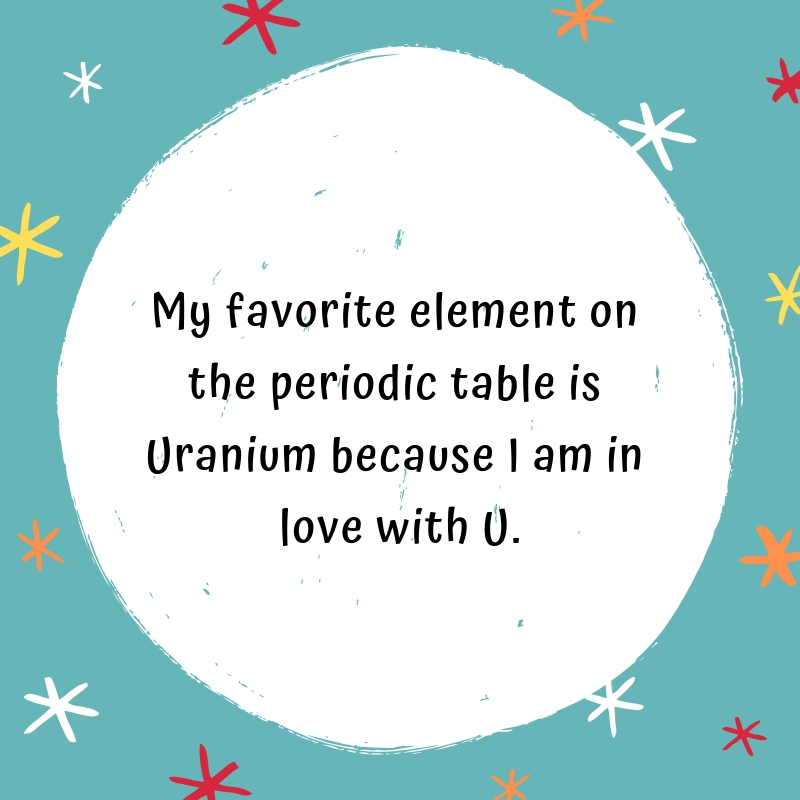 Science related lines work as a great conversation-starter for someone you want to be intimate with. 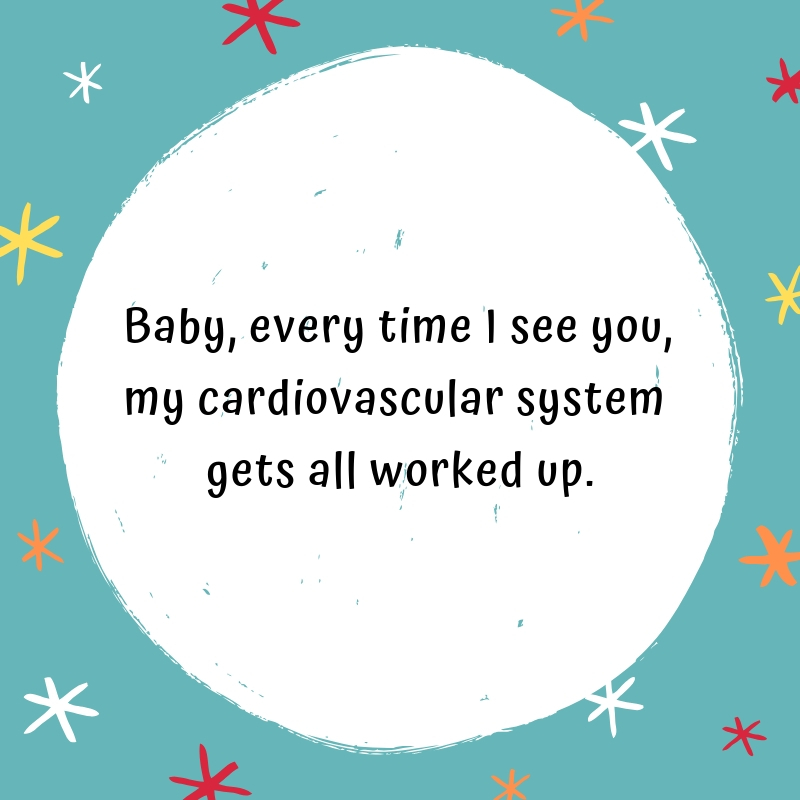 Whether you just want to appear smart or you really are one, these pick up lines will likely make the other person’s heart flutter! 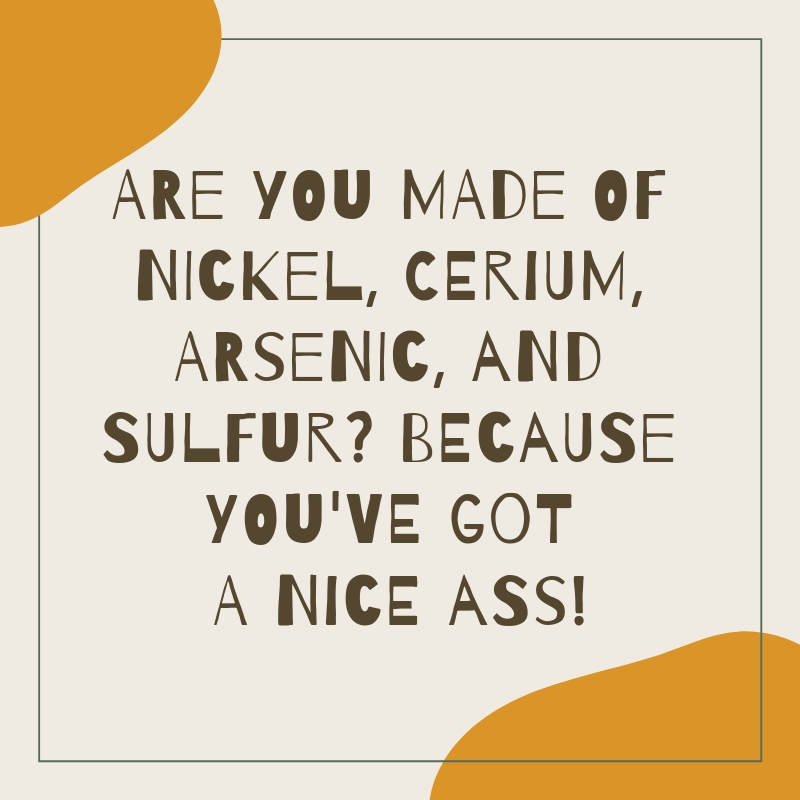 A friendly reminder though―not all can catch your science jargon! 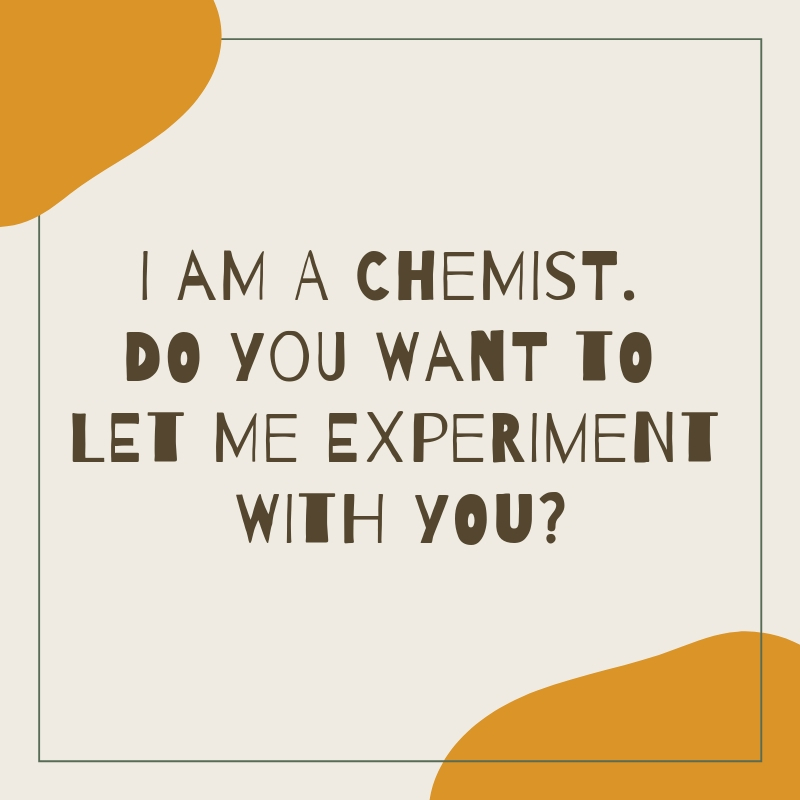 So, make sure to prepare another one and hope that science is not totally beyond his or her ken! 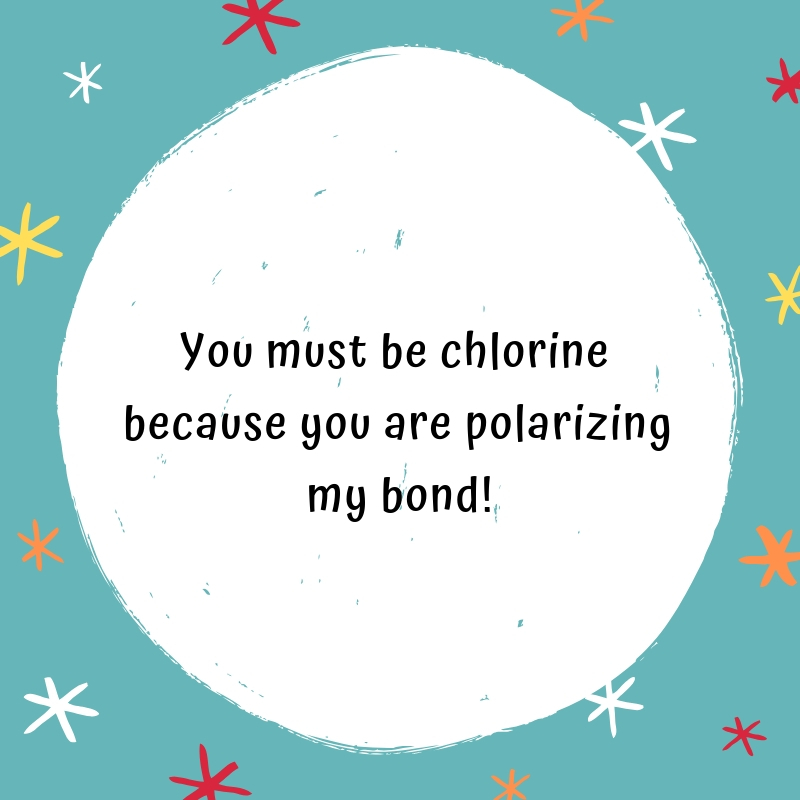 If all else fails, better try another person who can be on your level! 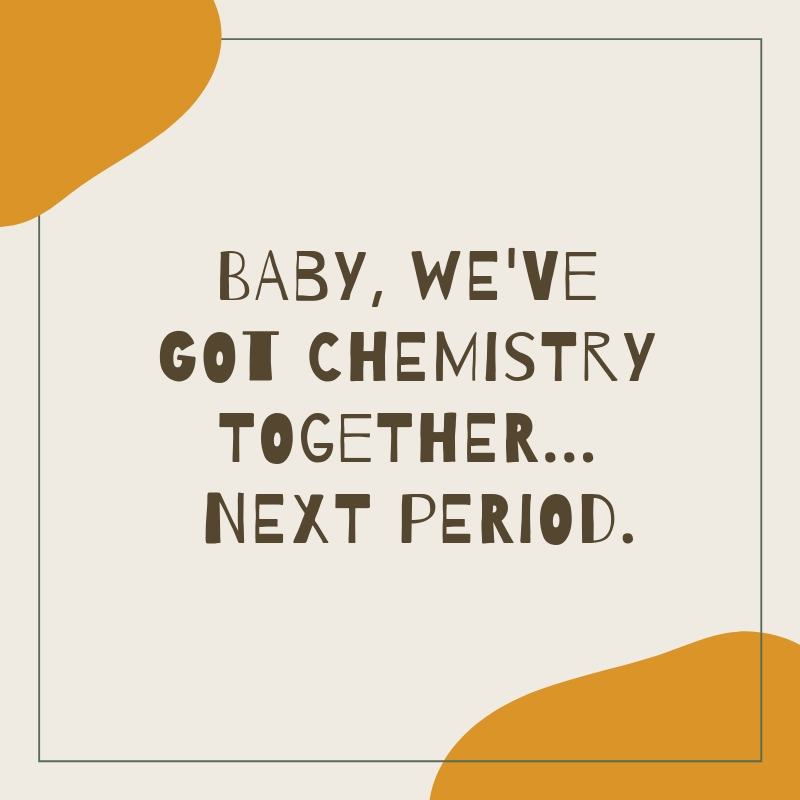 Baby, we’ve got chemistry together… next period. 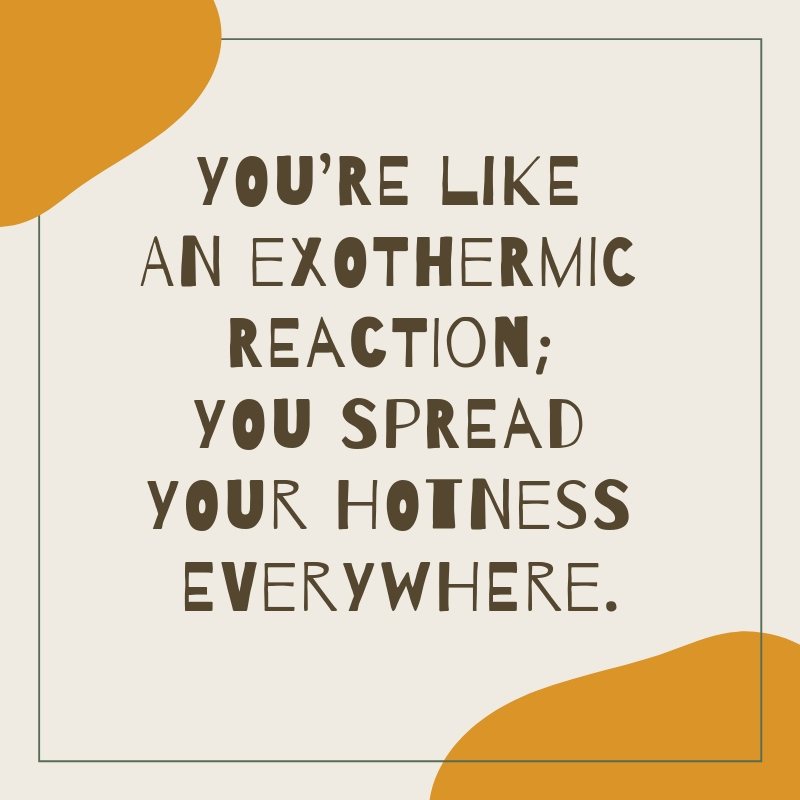 You’re like an exothermic reaction; you spread your hotness everywhere. 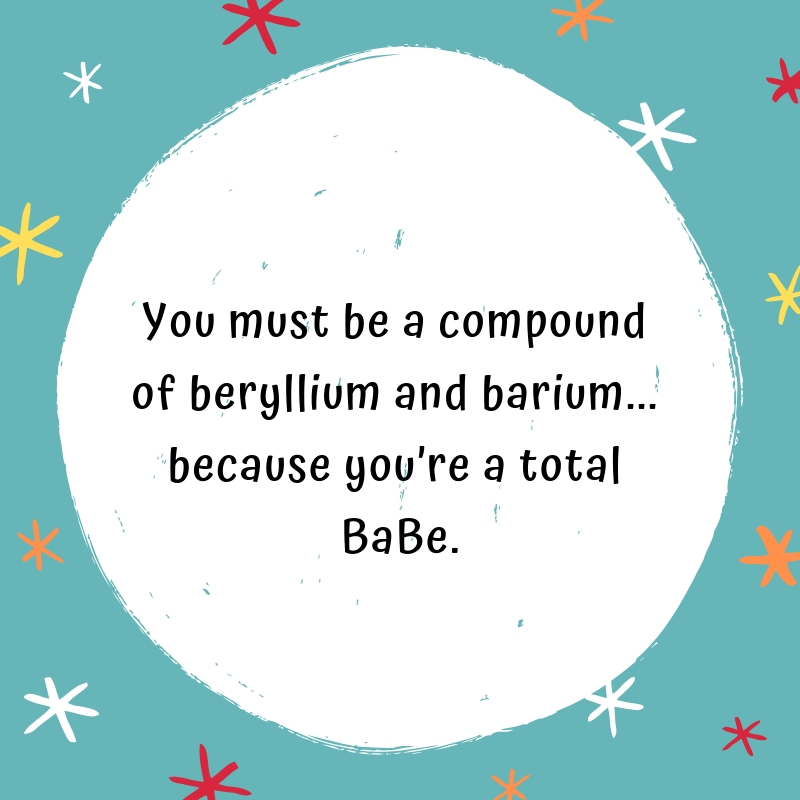 You must be a compound of beryllium and barium…because you’re a total BaBe. 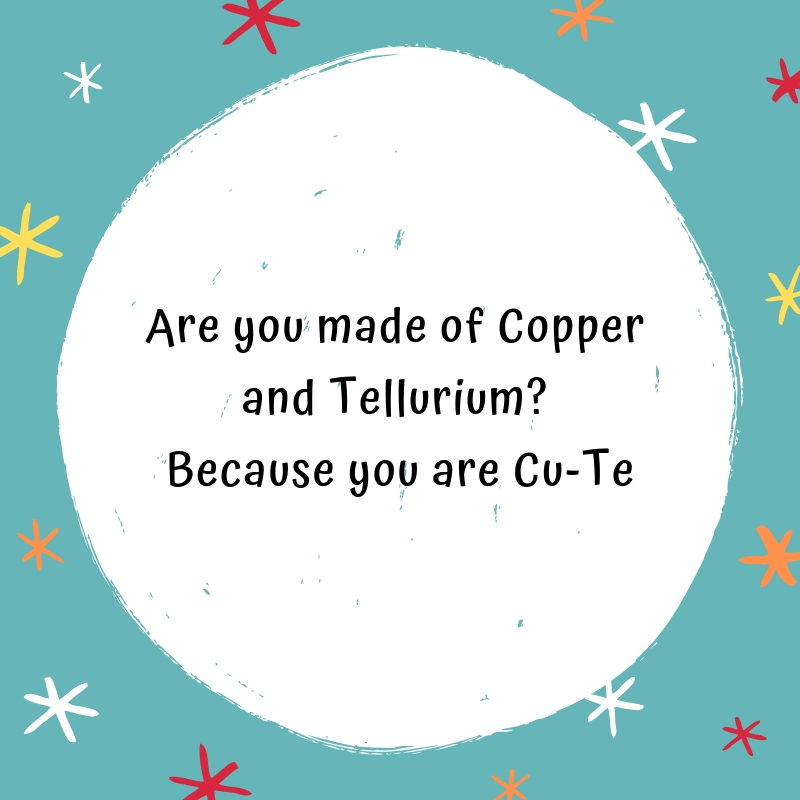 Are you made of Copper and Tellurium? 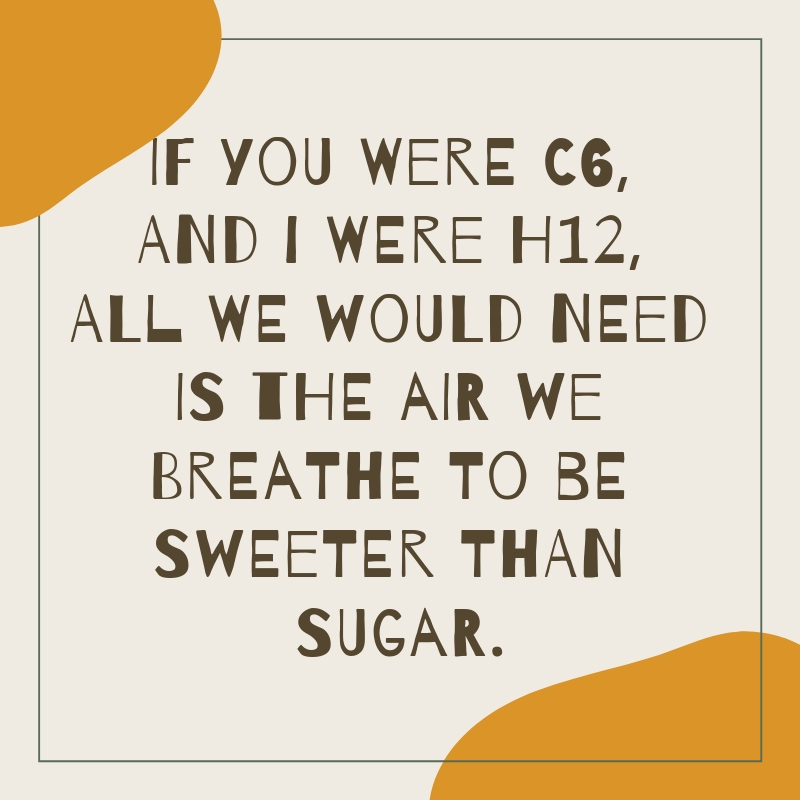 Because you are Cu-Te . 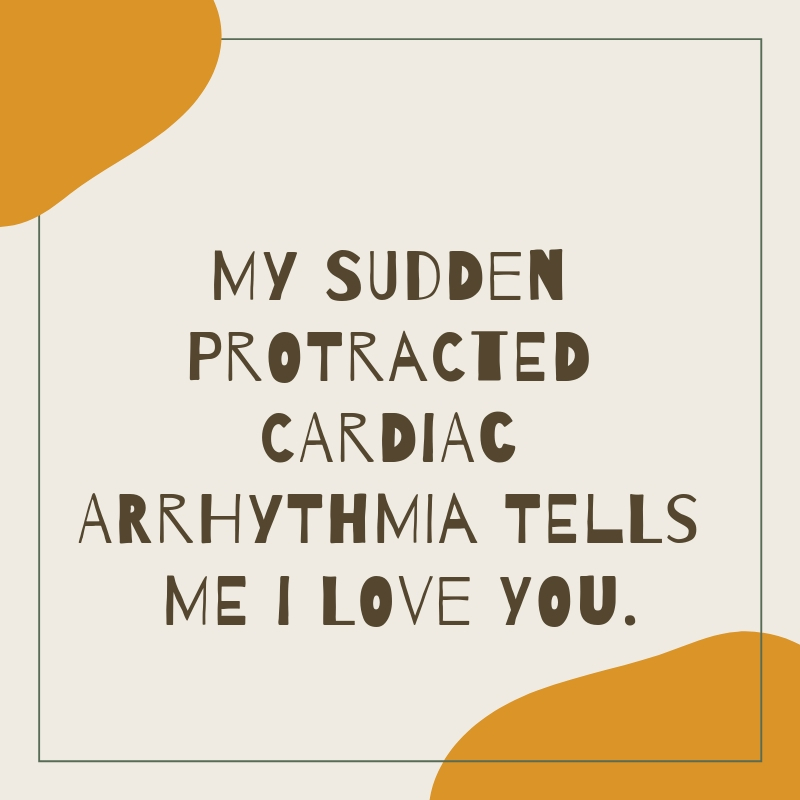 My sudden protracted cardiac arrhythmia tells me I love you. 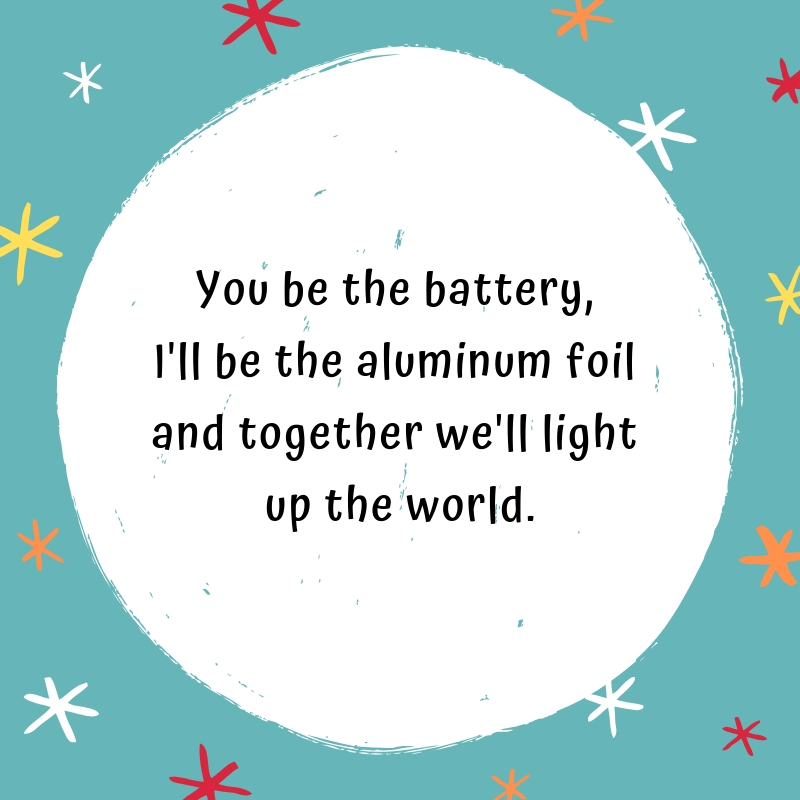 You be the battery, I’ll be the aluminum foil and together we’ll light up the world. 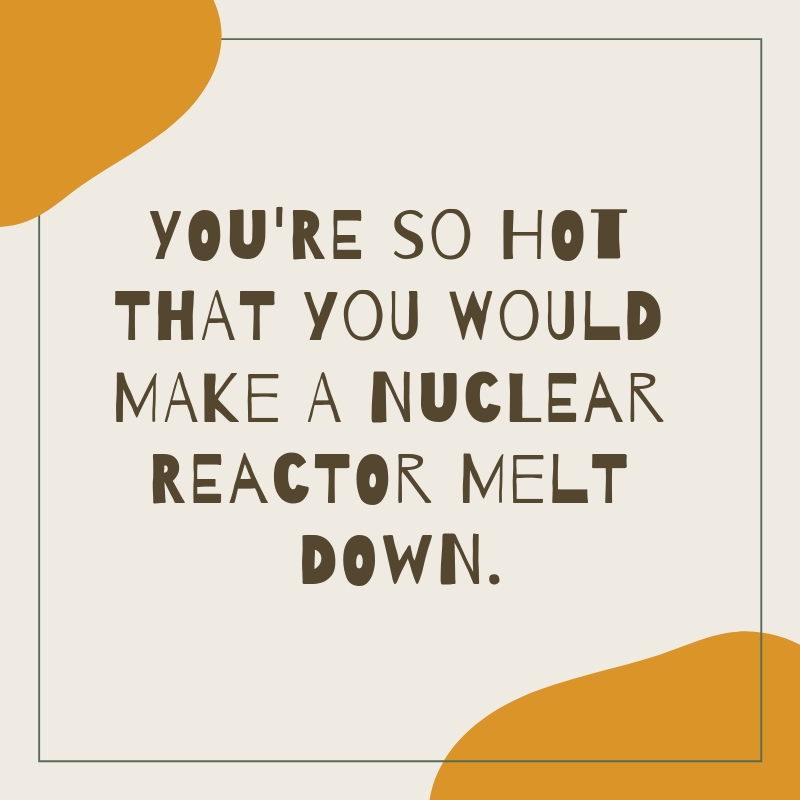 You’re so hot that you would make a nuclear reactor melt down. 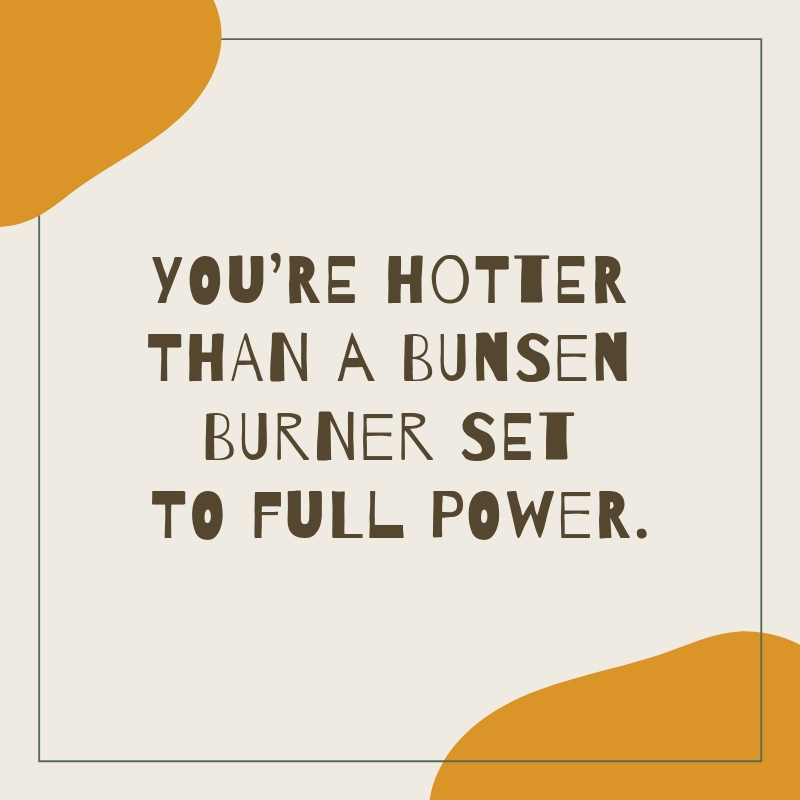 Smart and funny is a knock out for everybody. 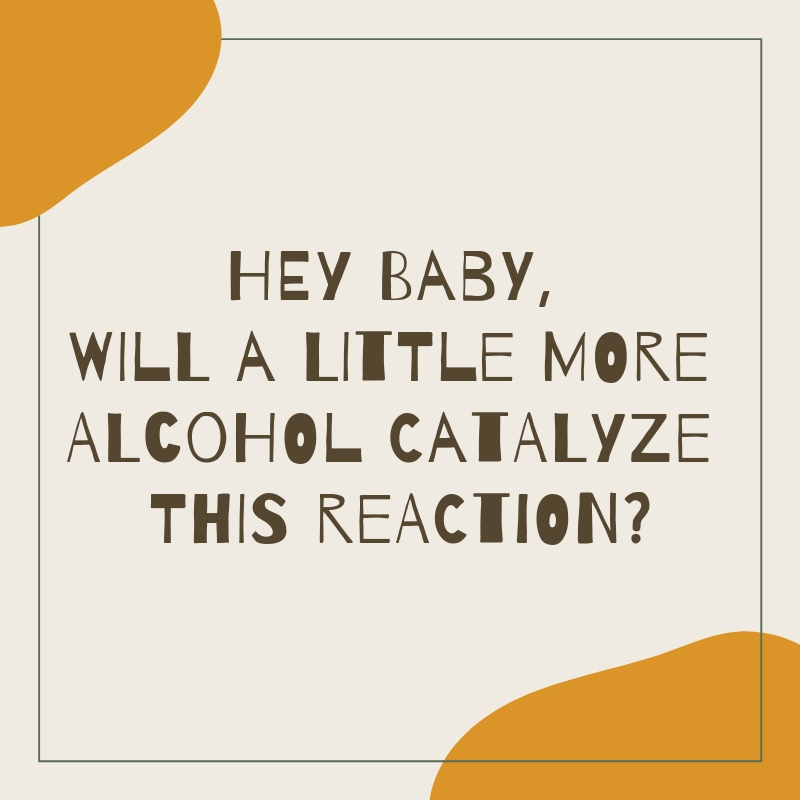 Good thing if the person can get what you’re talking about and respond to you! 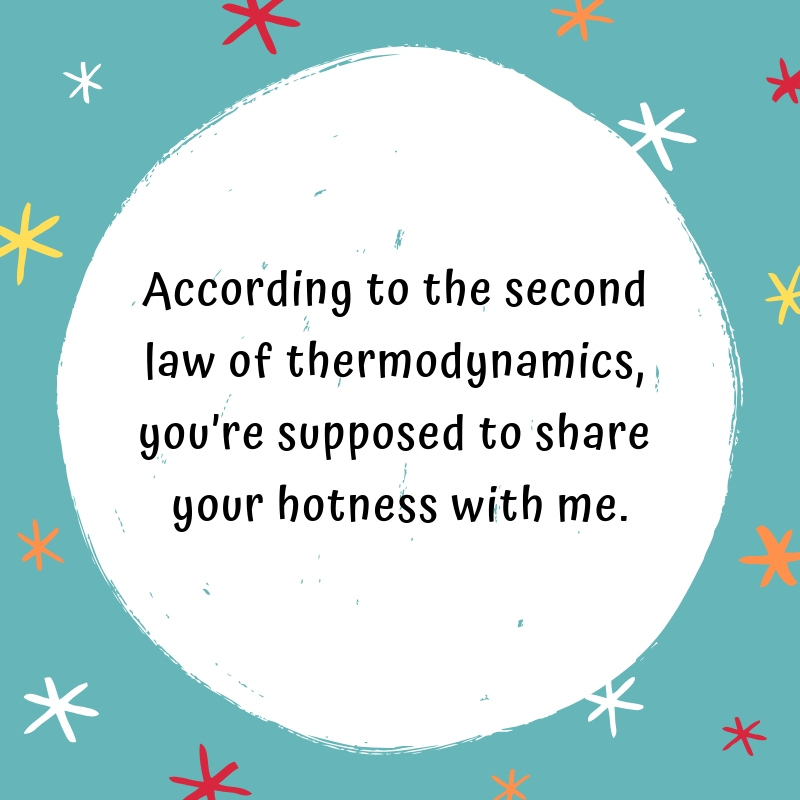 However, the only downfall in using science pick up lines is having to explain it to the person you’re saying it to. 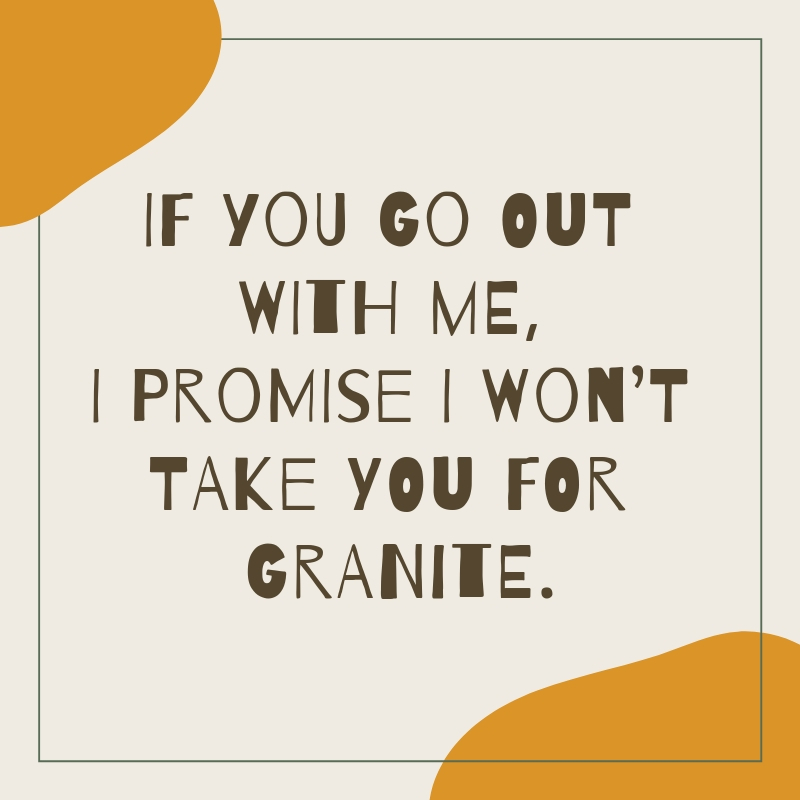 But of course, better try than doing nothing, right?